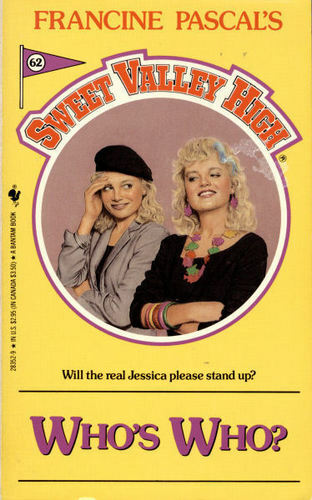 SVH Book Cover. . Wallpaper and background images in the Sweet Valley High club tagged: sweet valley high book cover banham books secrets.